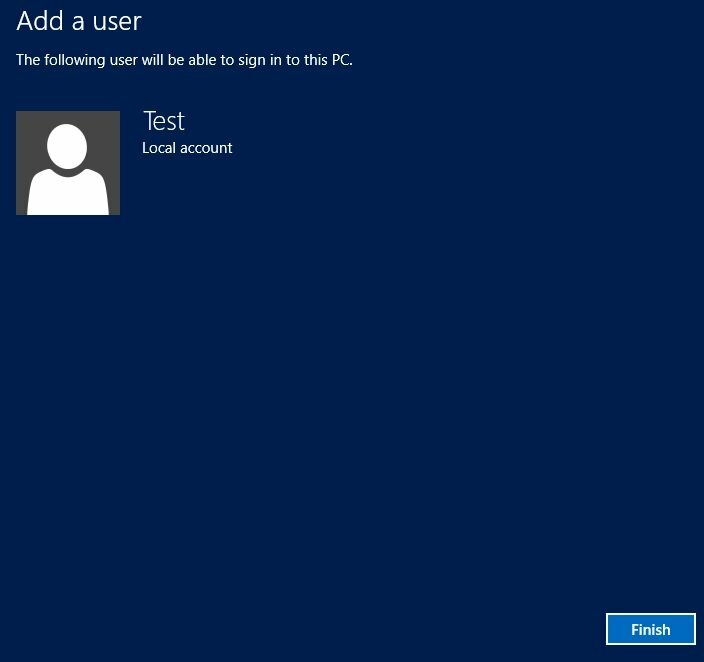 Creating a new user account in Windows 8 is very easy. 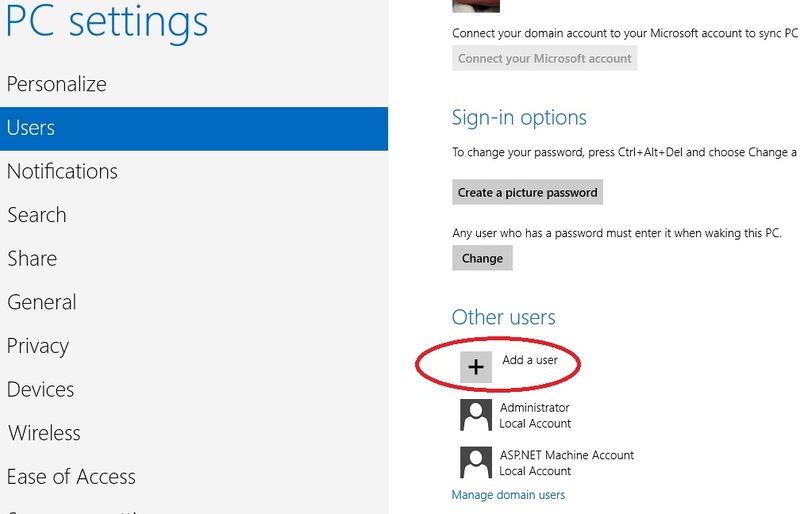 Follow the below simple steps to create an user account. From the start screen type User. The Search charm will appear, with the search term you have typed in. Click the settings from below the search box. The Users settings app will appear. Click it. In the Users screen click Add a user. 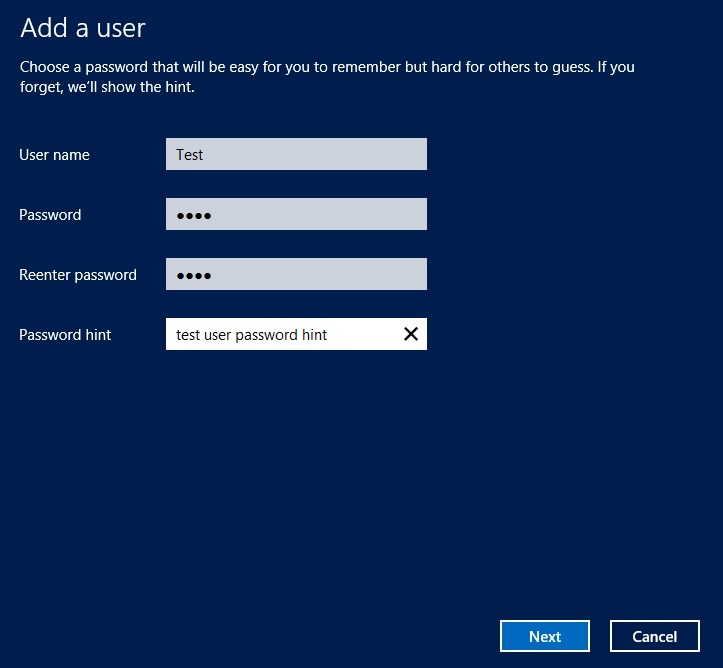 In the Add User screen type in the User name, Password, Reenter Password and the Password hint. Click Next. The user account will be create. You can logout and login with the new user.